Linus loves his blanket. In fact, Lucy thinks he's too attached. 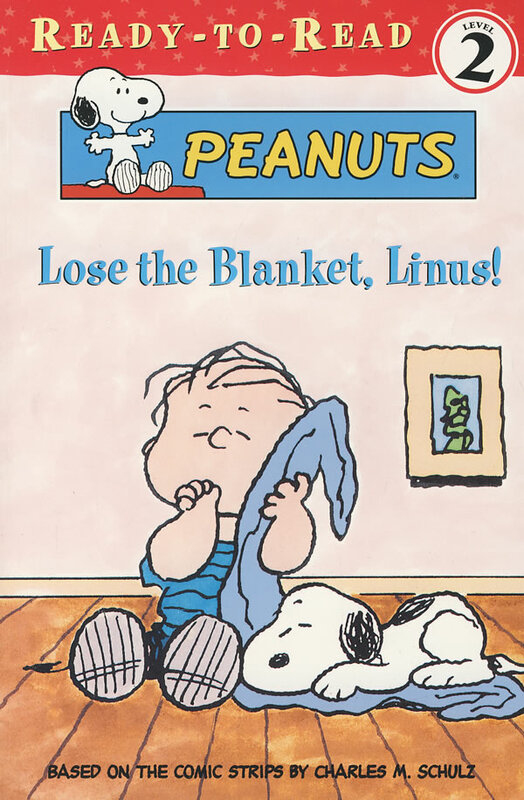 But can Linus do without his trusty blanket? Lucy wants to make him!